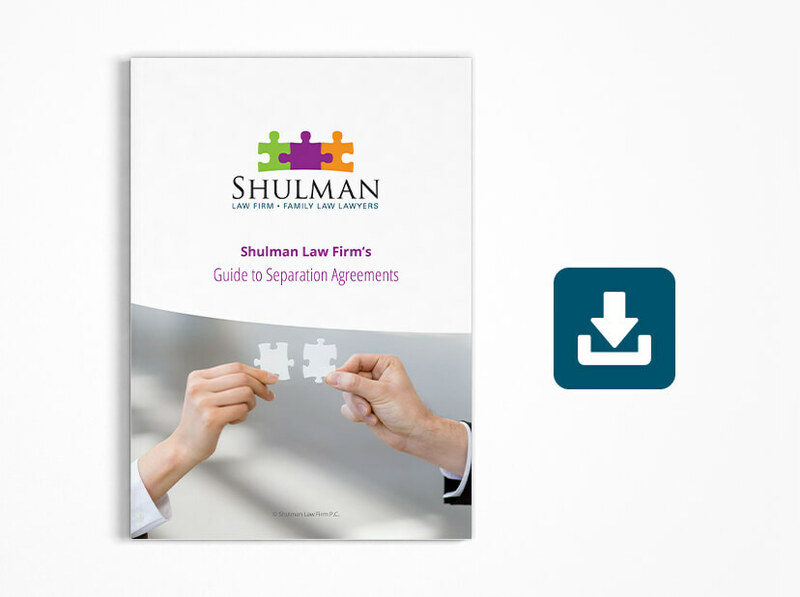 The benefits of a properly drafted separation agreement are numerous. It gives stability, predictability and flexibility at a level that can rarely be achieved through the courts. When dealing with custody and access, a separation agreement allows for the creation of a tailored and detailed arrangement that would work best for the children. In addition, the cost of drafting a separation agreement is a fraction of what proceeding to Court may cost.